Earn more with the gear you already have. Wifibooth for iPad connects to your iPhone or your Canon, Nikon, Sony, Fuji, Olympus, or Panasonic camera for a professional photobooth experience. Use the tools you trust and leave the computer at home. 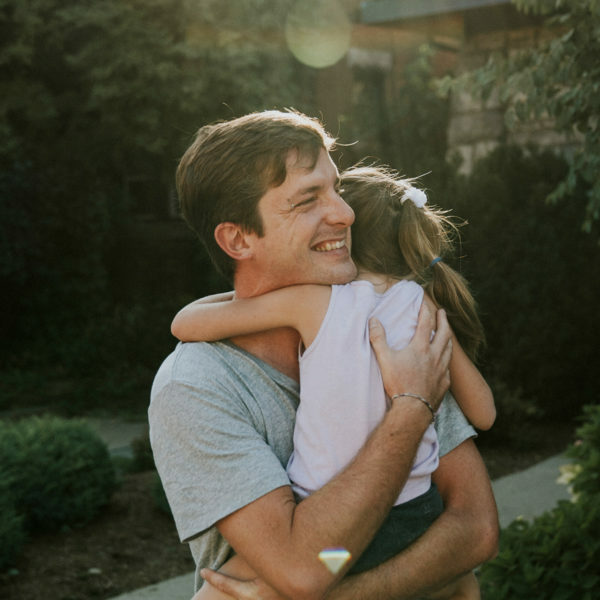 Are you already offering photographic services & managing clients? Then you’re doing the hard part already — now start earning more at every event. Watch as guests use Wifibooth to share their creations on social media, putting your logo in front of thousands of potential customers. 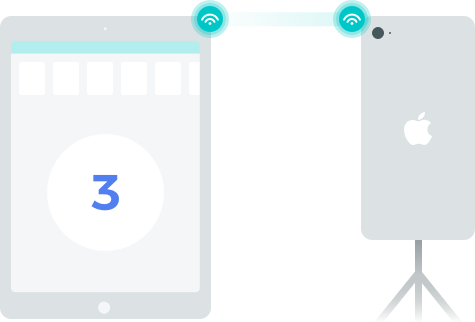 All of Wifibooth is free to try. No signup, no hidden or disabled features, no time limit. Just watermarks added to the photos while you make sure it works with your gear, and does what you want. You need iOS 12 or newer. Powerful features and deep customization enable a professional photobooth experience. Here are some of the features we think your guests will love. 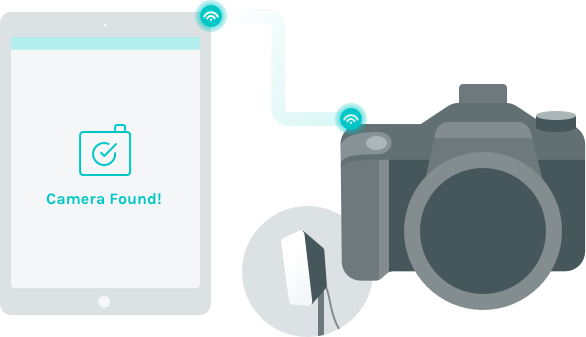 Wifibooth connects to your Canon, Sony, Nikon, Fuji, Panasonic and Olympus cameras, allowing high-resolution capture and sync with flash. The cameras on iPhones are significantly better than iPad cameras. Wifibooth can seamlessly connect to your iPhone and use its camera, showing the liveview feed on your iPad. It's so simple to connect. Guests can e-mail or text themselves their creations. Wifibooth can automatically share via Dropbox, Facebook, and Twitter. Offline? No problem: photos will be stored and sent when internet access is detected. Wifibooth keeps the line-up for the photobooth moving by guiding guests through the process of taking their photos, creating a collage, and printing it out. 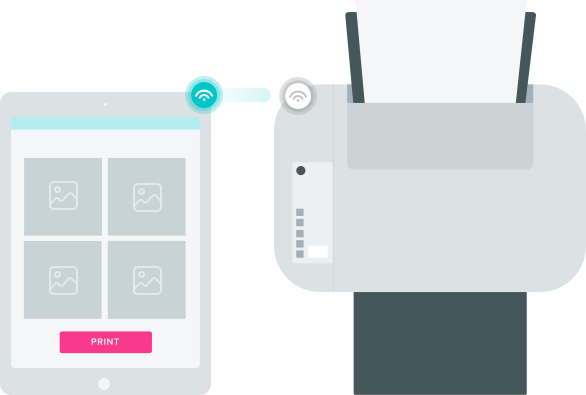 Turn on AutoPilot to print with a single-touch, or allow guests full control! Everything your guests create with Wifibooth can be branded with your logo. 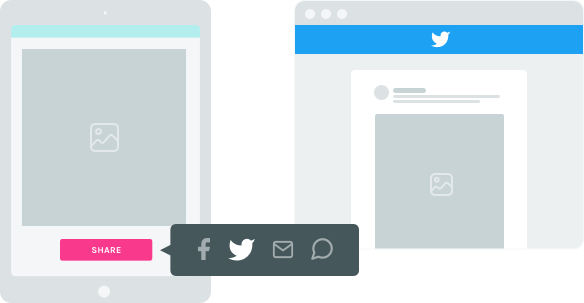 Choose how your logo appears, customize the appearance of the app, and the content of the emails that the app sends. Launched by Tim in 2015, Wifibooth’s long version history is a testament to how often it is updated. Tim understands how hard you work to impress your clients, because he has decades of experience running photobooths and small businesses. The result is a powerful design that handles iPad-hogging children & guests who have clearly enjoyed an open bar. Most apps have only support articles, maybe a video or two. But if you browse the Wifibooth Community forums you’ll notice a pattern: Tim responds to questions & suggestions usually within hours. That’s because this isn’t a 9-to-5 in a cubicle somewhere, this is Tim’s bread & butter. Tim can reply this quickly because he wrote the code, and knows how everything works. Wifibooth now works with Canon PowerShot and Digital ELPH/IXUS cameras! Check this article to see the updated list of supported cameras.